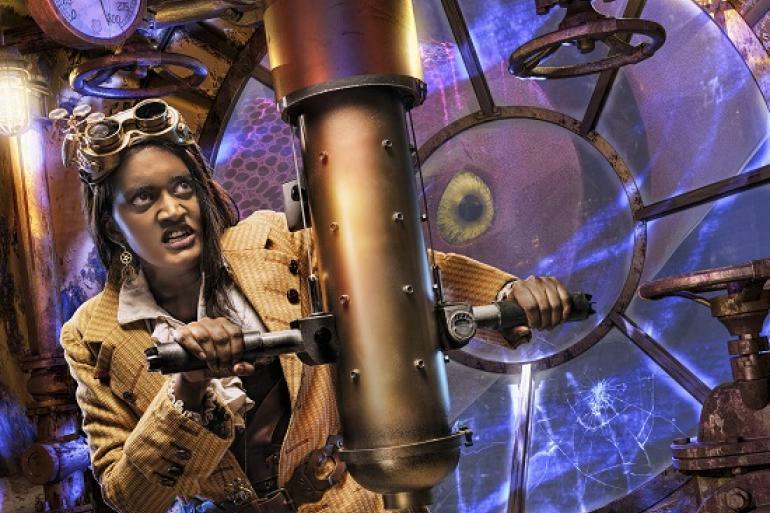 Immerse yourself directly in the action for a one-night-only, theatrical adventure! Follow a thrilling, top-secret mission to infiltrate an enemy submarine and capture a deadly foe. 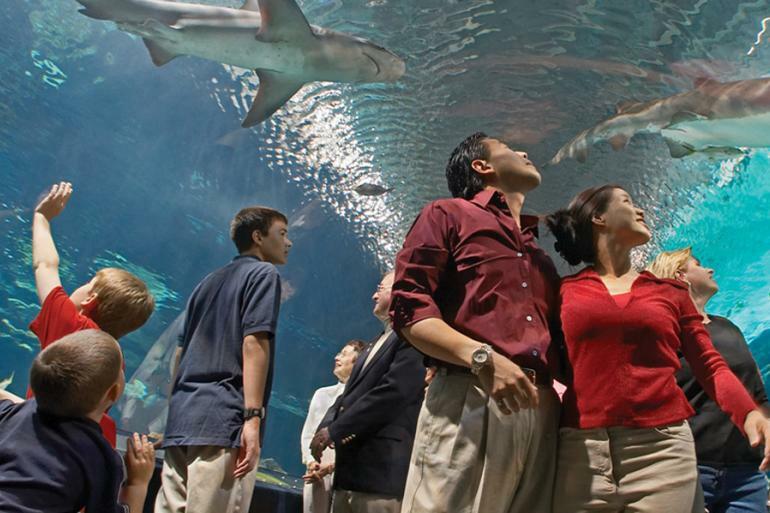 The audience will be part of all the action, twists and difficult choices that must be made to carry out the mission, all while receiving exclusive access to the aquarium’s animal exhibits, hallways, backways and hidden spots. Offering American bar comfort food as well as great specials daily. Newport on the Levee is a multi-level urban retail entertainment center located on the south bank of the Ohio River in Newport, Kentucky directly across from Downtown Cincinnati. As part of Winter Wonder on the Levee, this year there is a new 9,000 square foot ice rink! Dart Rush is an indoor arena for play with NERF® blasters located at Newport on the Levee. It is designed for families, friends, and coworkers to play and make memories together.